Merlin 1 features the Merlin digital amplifier and Bluetooth apt-X streamer and the unique Merlin 1 speakers. The system’s design is both beautiful and contemporary. 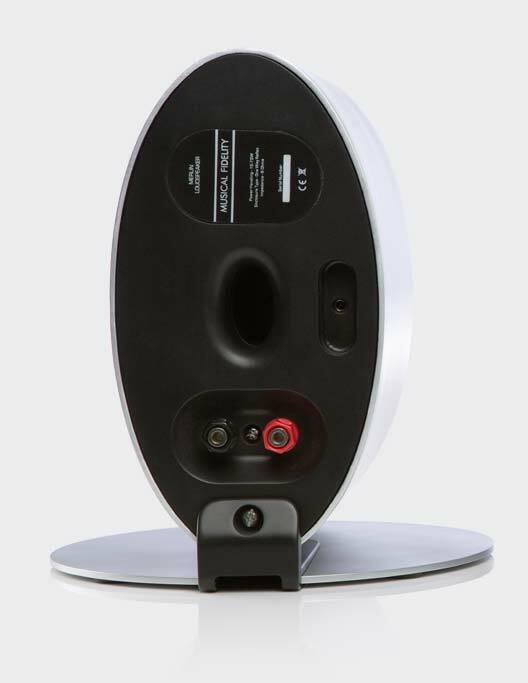 The loudspeakers have a subtle elliptical shape with very fine finish in a choice of red, black or silver. The amplifier has a custom made extrusion, beautifully machined top form and elegant front panel while the turntable offers a simple, minimalist style in a high-gloss red or black finish. All of the system has been designed to Musical Fidelity’s bespoke specifications and features the highest-grade components, many found in the company’s more expensive audiophile products. The Merlin 1 system will also debut some unique Musical Fidelity technologies and features. Not only does the Merlin look great it also sounds simply stunning. Read a full report by the Daily Mail. 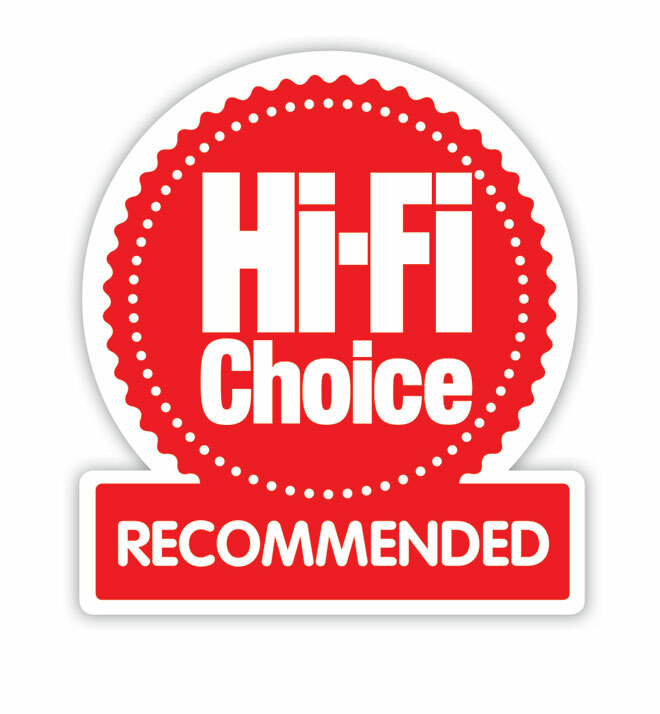 Hi-Fi Choice Magazine declares Merlin "A Real Head Turner". Although, sleek and compact, the Merlin system still carries a very high specification featuring two 24bit, 192Khz DACS and twin high grade amplifier modules - running as completely separate monoblocs to minimise unwanted noise and distortion. Peak power into the Merlin loudspeakers is a comfortable 50 watts per channel, allowing the system to replay music with high resolution, fast dynamics and accurate transients. The integrated headphone amp is also of a very high quality - being based on Musical Fidelity’s dedicated audiophile V90 HPA model. So whether listening through the Merlin 1 speakers or your favourite headphones, your music sounds superb. System inputs include: phono, USB (isochronous for updating the system or connecting to a PC), Bluetooth aptX and a line input (digital or analog). The Merlin system also includes an inbuilt analog to digital converter (ADC) and a specially configurable output - analog or digital, fixed or variable – which allows direct connection to a computer so that any of the Merlin’s inputs can be ripped to the hard disk – including LP. 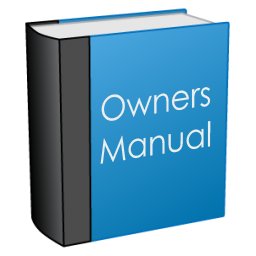 Alternatively, it allows for the addition of a subwoofer or the connection to active loudspeakers - either digital or analog. The Merlin Loudspeakers also include a new Musical Fidelity innovation via the company’s exclusive diffraction multiplier system that allows the relatively compact speakers to offer a huge but accurate stereo soundstage. Rather than the normal flat front baffle, the Merlin 1, calls on Musical Fidelity’s years of experience of designing high-quality dipole speakers, and features a multi-stepped baffle which combines with a single wide-dispersion BMR® driver in each speaker to offer near-field flat frequency response, low distortion and a real hi-fi sound quality. The impression is of a far larger system, with the sound seeming to be omnidirectional, giving a feeling of space and air whilst still giving a very wide but very focused image.